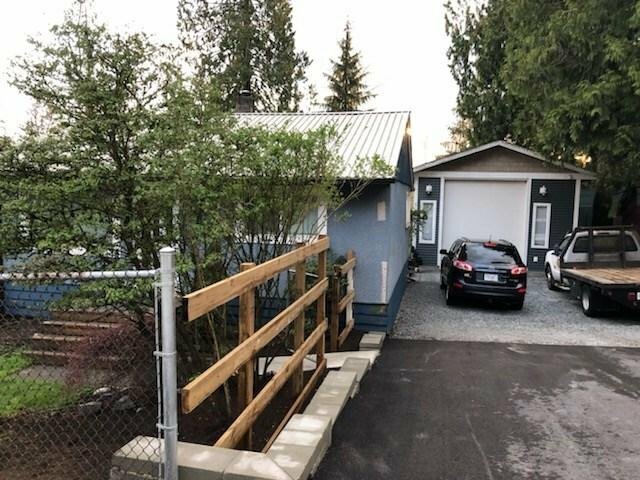 13493 232 Street, Maple Ridge - 2 beds, 1 bath - For Sale | Harry Garcha - Multiple Realty Ltd.
SILVER VALLEY!!! DEVELOPER/INVESTOR ALERT!!! ONE ACRE WITH OFFICIAL COMMUNITY PLAN (OCP) TO REZONE FROM RS3 TO RS1. Development potential to be verified by feasability study AND/OR planning department of City of Maple Ridge. 13589 - 232 St has development application to rezone to 5 (R1) lots. Newer 600 SF garage with 12 Ft ceiling and 220 power. All measurements approx. and to be verified by buyer.